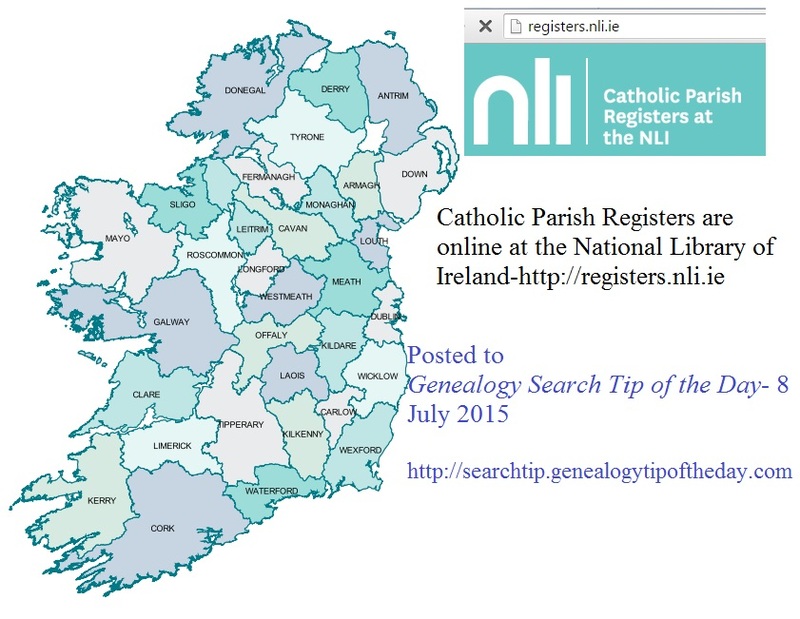 Ancestral Locations in the US National Register of Historical Places? This entry was posted in Uncategorized on July 13, 2015 by mjnrootdig. 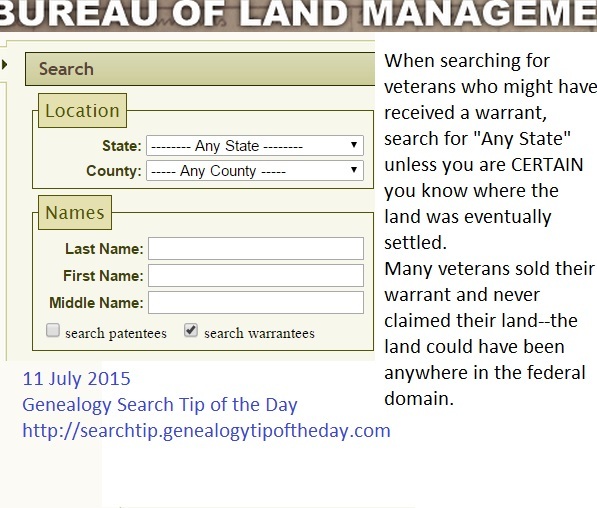 Remember that a military warrant may have been used to obtain property anywhere in the federal domain. Many veterans sold the warrant to someone else who settled the property it was used to obtain. Your New Hampshire veteran’s warrant may have been used to claim property in Kansas–where he never lived at all. This entry was posted in Uncategorized on July 10, 2015 by mjnrootdig. 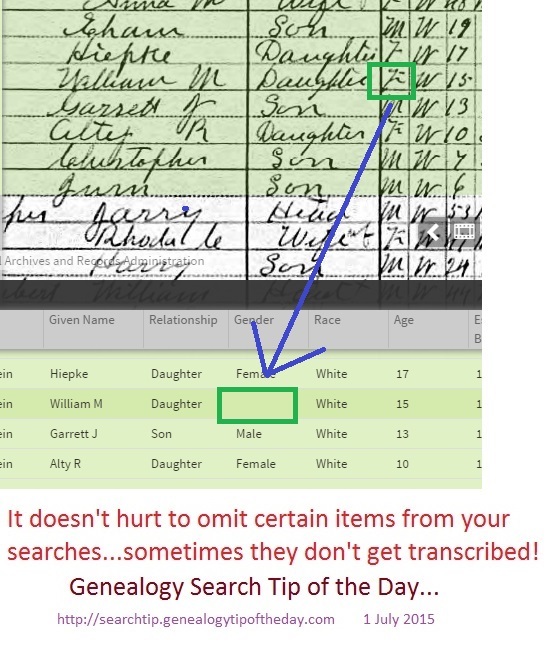 Do You Check If Ancestry.com’s Searching Right? 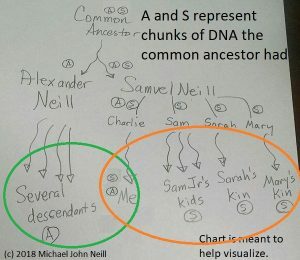 Ancestry.com recently released a database of Kansas state census records. Some searches aren’t working quite like they are supposed to (or at least not the way I think they should). Other databases may have the same problem. 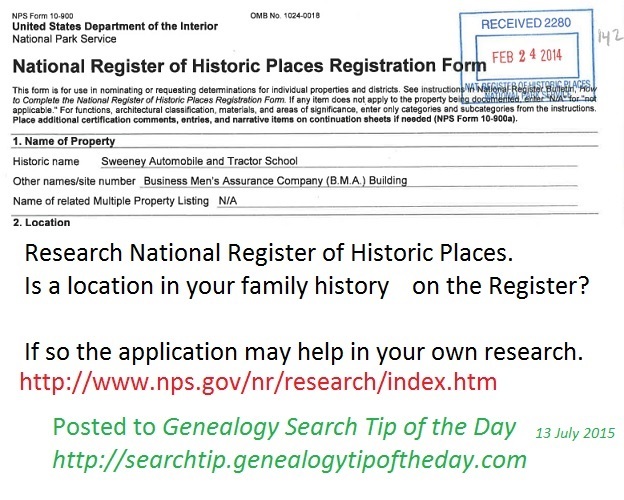 If you are an Ancestry.com subscriber view the post here and keep it in mind when searching there. This entry was posted in Uncategorized on July 9, 2015 by mjnrootdig. This entry was posted in Uncategorized on July 8, 2015 by mjnrootdig. Some sites “index” obituaries by the first and last name of the deceased. Searching for a person as a survivor of the deceased can be another way to make good discoveries. 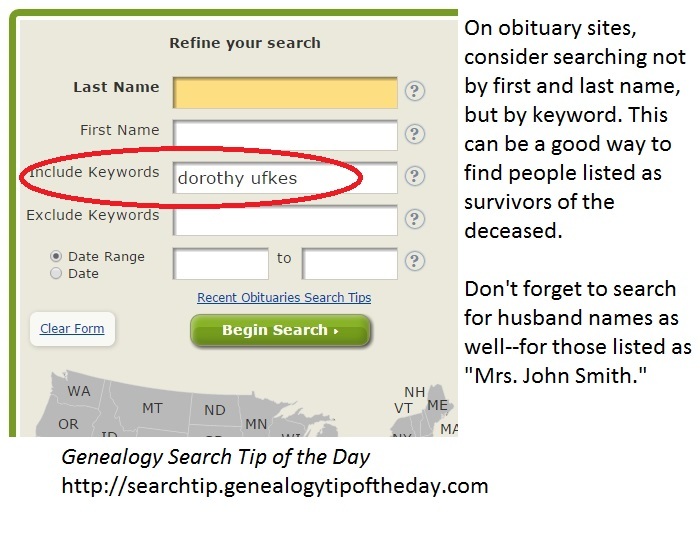 On some sites this can be done by searching for the person’s name using a keyword search. This entry was posted in Uncategorized on July 6, 2015 by mjnrootdig. 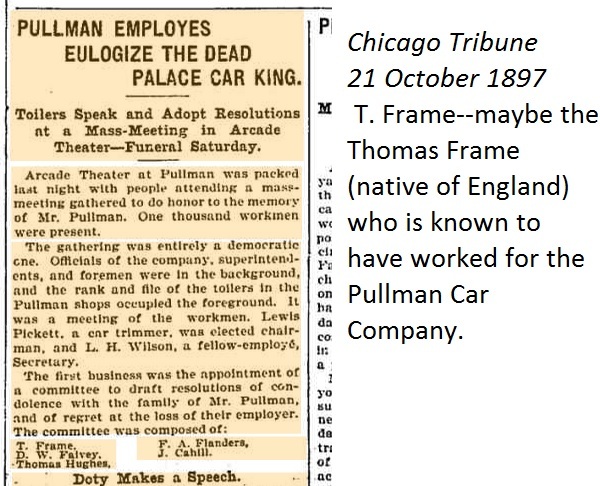 The archives of the Chicago Tribune are free as of this posting. How long the archives will be free is hard to say. This entry was posted in Uncategorized on July 4, 2015 by mjnrootdig. It doesn’t hurt to be occasionally reminded that sometimes leaving out search terms is a good idea. In this 1910 census entry, the gender of one of the children in the household does not appear in the transcription. This entry was posted in Uncategorized on July 1, 2015 by mjnrootdig.